We've got you covered, Loudoun. In the mail weekly. Online always. And now, every morning with the Morning Minute. 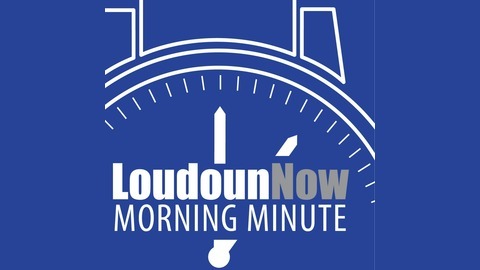 Get the top story every day at LoudounNow.com/MorningMinute. 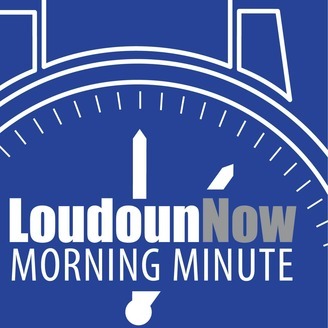 Leesburg residents ask the town council to stop spraying the Town Branch with an herbicide called glyphosate; the Loudoun Education Foundation is once again raising money to help feed hungry students.